Find places to stay in Covington, GA and other fun things to do. View our list of attractions, activities, events, restaurants and visitor information. 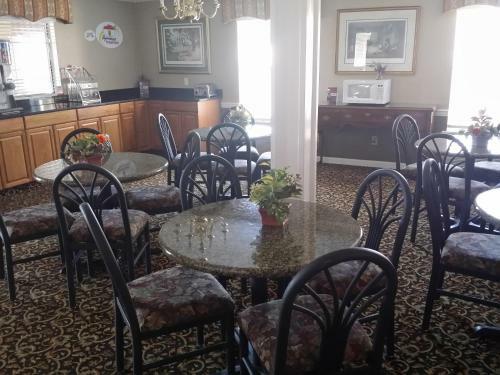 Easy freeway access free Wi-Fi and complimentary breakfast make Americas Best Value Inn Covington a wallet-friendly option for our guests. The two-story Americas Best's 42 rooms all come with free Wi-Fi premium cable TV microwaves and mini-fridges. Free Internet, Free Breakfast, Non Smoking Rooms. An outdoor pool and rooms with free breakfast microwaves and refrigerators are reasons our guests choose the pet-friendly Baymont Inn & Suites Covington. The two-story hotel has 50 rooms that include microwaves refrigerators and coffeemakers. Free Internet,Outdoor Pool, Free Breakfast, Pets Allowed, Non Smoking Rooms. Currently as low as $52.20/night! An outdoor pool and well-equipped rooms with free Wi-Fi are top perks at the Days Inn Covington located off I-20. Free Internet,Outdoor Pool, Free Breakfast, Pets Allowed, Non Smoking Rooms. An outdoor pool free breakfast and free internet high-speed internet access microwaves and refrigerators in all rooms are top amenities at the Hampton Inn Covington. Free Internet, Swimming Pool,Outdoor Pool, Pets Allowed, Non Smoking Rooms. Currently as low as $98.11/night! The outdoor pool free Wi-Fi and breakfast and I-20 location minutes from Atlanta come together at the non-smoking Holiday Inn Express & Suites Covington. Free Internet,Outdoor Pool, Free Breakfast, Non Smoking Rooms. 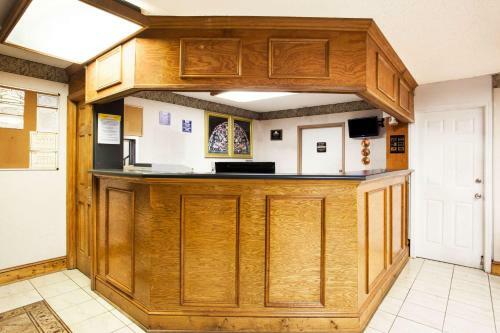 Free parking and Wi-Fi marry with in-room kitchens and an I-20 location at the non-smoking Sun Suites of Covington. The three-story Sun Suites of Covington houses 139 non-smoking rooms featuring full kitchens cable TV and free Wi-Fi. Non Smoking Rooms. An outdoor pool well-equipped rooms with free Wi-Fi and a free hot breakfast are featured at the non-smoking Holiday Inn Express Hotel & Suites Covington. Free Internet, Swimming Pool,Outdoor Pool, Free Breakfast, Pets Allowed, Non Smoking Rooms. Rooms with free Wi-Fi microwaves and refrigerators and a location near the freeway and attractions are top perks of the pet-friendlySuper 8 Covington. 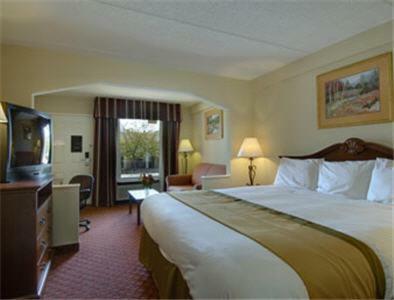 All 80 rooms at this two-story Super 8 feature free Wi-Fi cable TV with HBO microwaves refrigerators and coffeemakers. Free Internet, Free Breakfast, Restaurant, Pets Allowed, Non Smoking Rooms. Currently as low as $260.62/night! 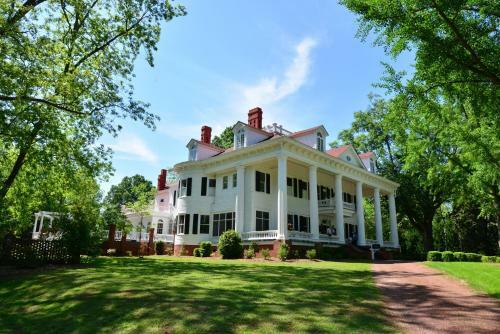 The Twelve Oaks Bed & Breakfast is an antebellum mansion in Covington Georgia just 7 minutes' walk from historic Covington Square. Built in 1836 the bed and breakfast boasts antique furnishings and architecture along with free WiFi. Free Internet,Outdoor Pool, Non Smoking Rooms. Currently as low as $47.19/night! 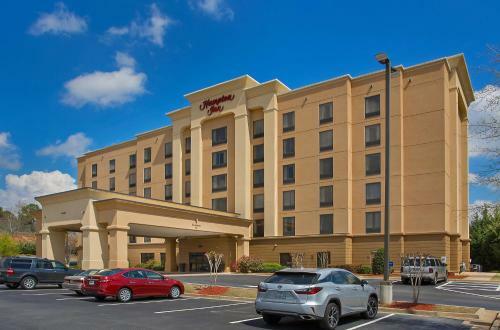 With low rates free Wi-Fi complimentary breakfast and handy I-20 access the Travelodge Covington appeals to budget-minded our guests. Guests at the two-story Travelodge rest easy in its 40 smoking and non-smoking rooms. Free Internet,Outdoor Pool, Free Breakfast, Pets Allowed, Non Smoking Rooms.